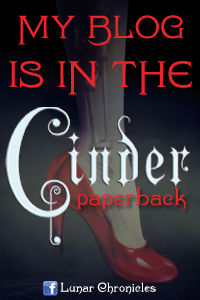 Laura's Review Bookshelf: Winner of Cinder!!!! Congratulations to the winner of Cinder. 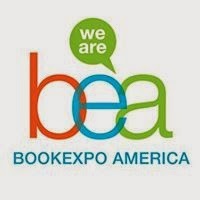 I will send the Macmillan representative your address and she will mail you your book.